Looking for a pair of winter pants with basic weather protection, superb wear comfort, freedom of movement and outstanding breathability? Here they are! 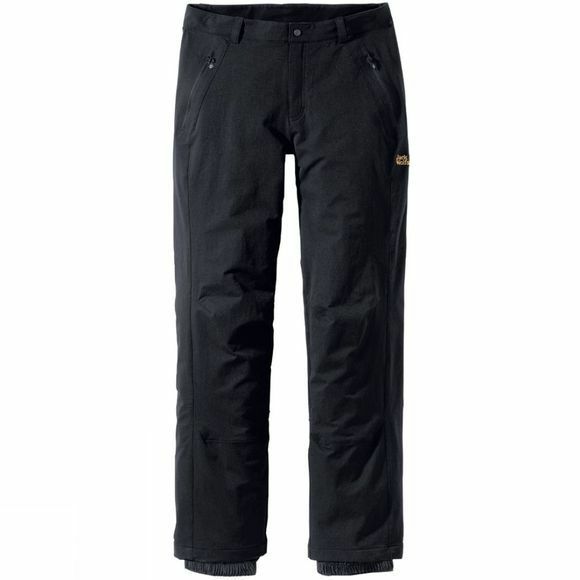 The Jack Wolfskin Activate pants, now available in a specced-up winter version. Tailored from lightweight, high breathability Flex Shield DWR, the softshell Activate Winter Pants are enhanced by the addition of a thermal lining and integrated gaiters to provide a great softshell solution for snowshoeing and winter hiking.